I like this article very much, but it does not go far enough for me. 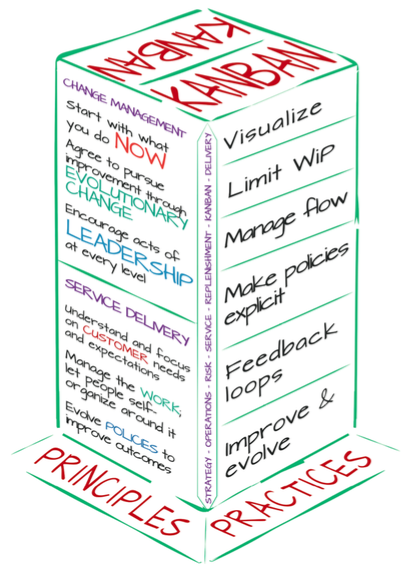 I really hoped to understand the real relationship between Scrum and Kanban. 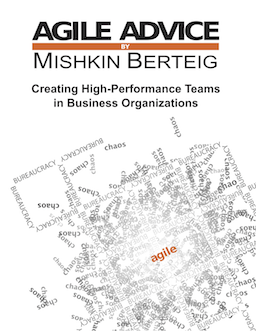 You write (in a complaining way) mostly about Agile rather than Scrum, then add Kanban ideas on at the end. How do they compare?